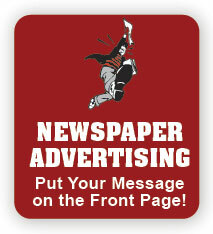 NewsNotes Advertising is dedicated to providing quality adhesive notes with one-on-one customer service. We will work with you to get your notes program off to a fast start or invigorate your existing program. We seek to understand your business and customer base while offering Marketing & Sales strategies, as well as Production Support. Nurture, educate, and facilitate lasting success. 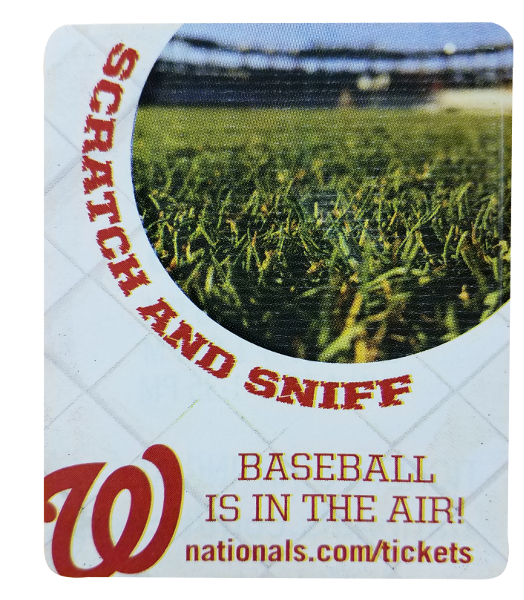 Kick-off your NewsNotes adhesive notes program with an advertising sales meeting and 4-legged calls. Return regularly to provide additional NewsNotes training, whether in a large group format or small groups for individual market focus. 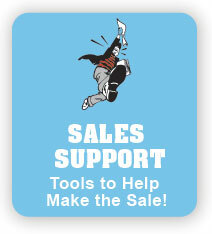 Help to improve your customer's advertising response to increase store traffic. Supply a market specific collection of NewsNotes samples and ways to develop effective note advertisements for advertising staffs. Provide NewsNotes manuals featuring new markets and ways to develop effective note advertisements for advertising staffs. 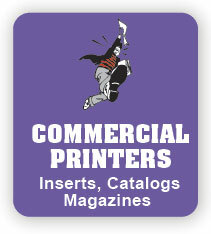 Continue to expand our product offerings to meet the needs of your clients. Provide preliminary site evaluations upon considering automated application equipment. Provide FREE test notes before you run a live job. Attend your initial NewsNotes run, new application runs, and anytime you might need us present. Provide 5 day or less turnaround as our standard. Provide “Speedy Splice” labels to prevent jams during cartridge changes. Manufacture the desired adhesive pattern and note size that your conveyer system requires. Never under ship. We may ship over, but you will not be charged for the overs.